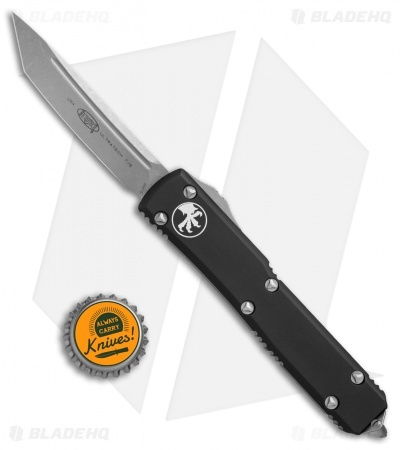 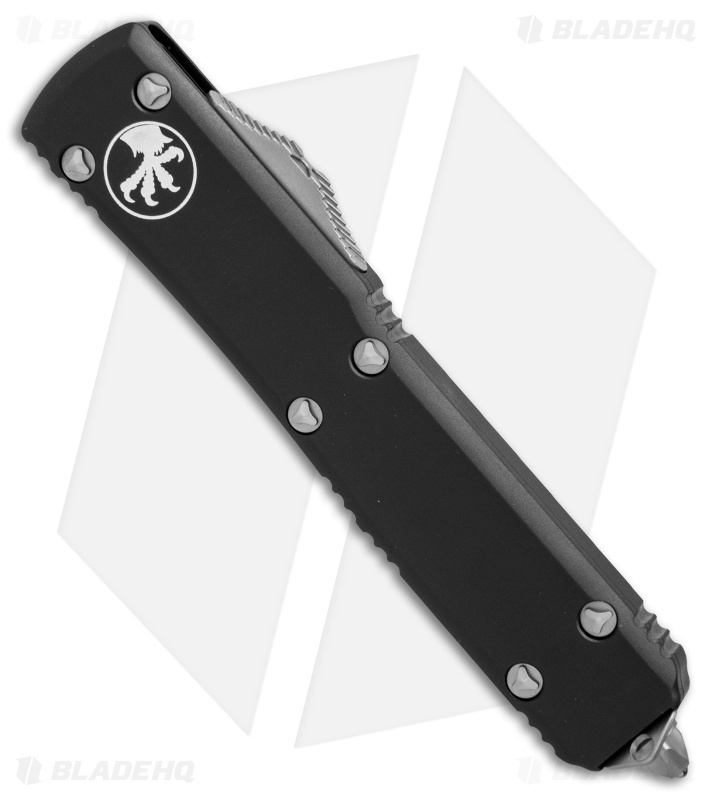 This Ultratech features a tanto blade with an Apocalyptic finish and a plain cutting edge. 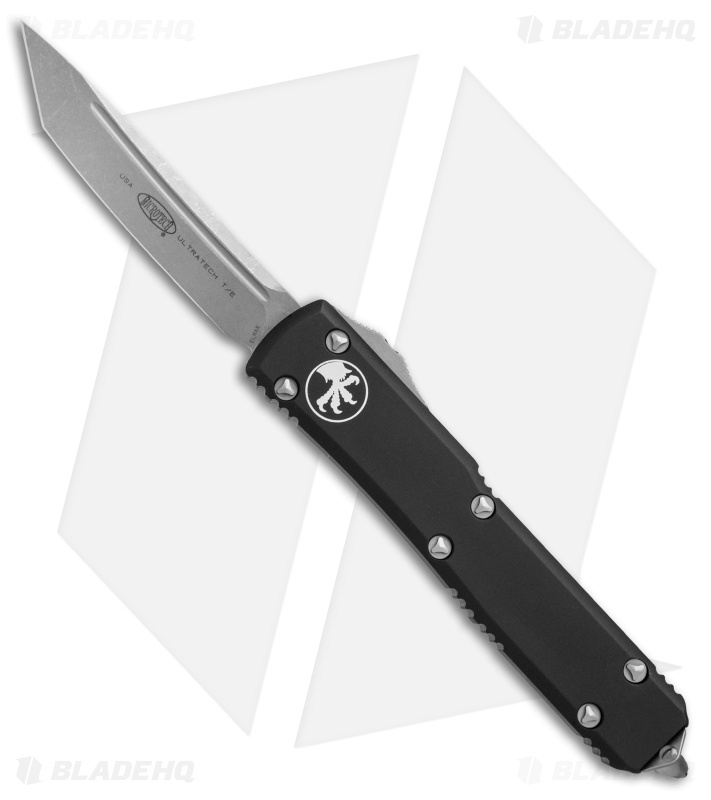 It has a contoured, black anodized 6061-T6 aluminum handle with a bead blast finished pocket clip, glass breaker, and stainless steel hardware. After a week of active use the thumb slide stiffness gets much weaker. Now it's pretty comfortable to open and close. Overall the knife seems to be well built and razor sharp out of the box. Just want to mention that I got the M390 blade instead of Elmax which is mentioned in description though I don't mind that at all. 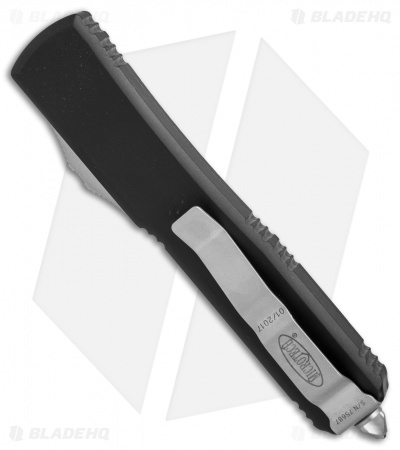 Those are both premium quality steels.